Willingboro, NJ rapper Mike Zombie, popularly known for his signage to OVO Sound as a producer, exclusively premieres his new song “Paradise City” via SavannahBritt.com. 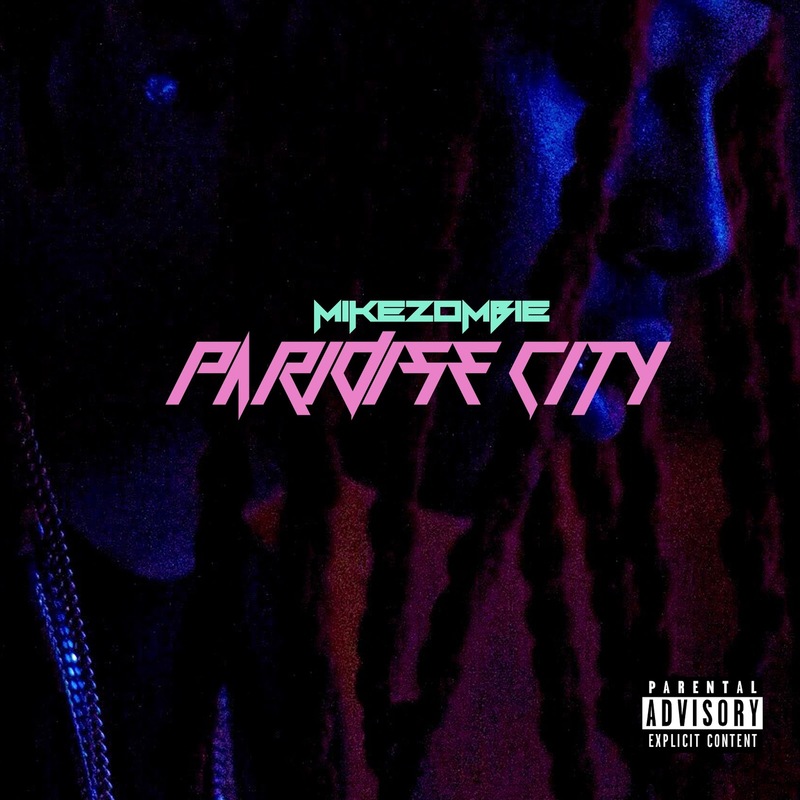 Inspired by the Guns N’ Roses hit “Paradise City,” the song’s signature line: “Take me down to the paradise city where the grass is green and the girls are pretty,” takes listeners on a cruise through Mike’s conscious. Delivering flying bars atop a multicolored production, a sample from Stranger Thing‘s “No Autopsy,” Mike tells a story about life over the past year. When the gravity of life’s emotions become weighing, Mike packs up his bags and parts to “Paradise City."